Get the information you need to choose the right VoIP system that will help your business cut costs and move light years beyond landlines. 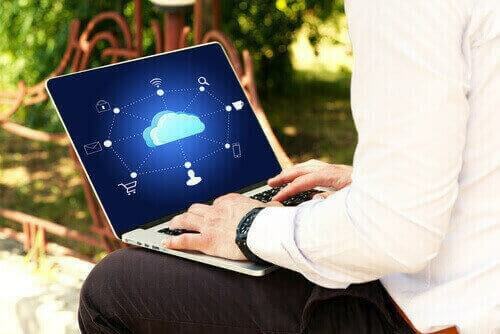 Operating solely from the cloud enables businesses to be more mobile, more agile, and to stay online and in touch with customers at all times. Once you’ve narrowed your search down to 2-3 VoIP providers, we recommend calling each of those providers and grilling them on the details. Here's how. Discover which VoIP providers have gone the distance to provide quality experiences for smartphone users with this review of the best VoIP apps for Android and iOS devices. 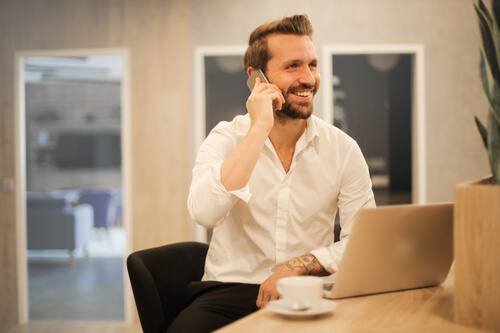 Mobile VoIP ensures multi-channel connectivity between you and your employees or clients even from distant locations—from your cell phone, making it an ideal communications tool for businesses large and small. 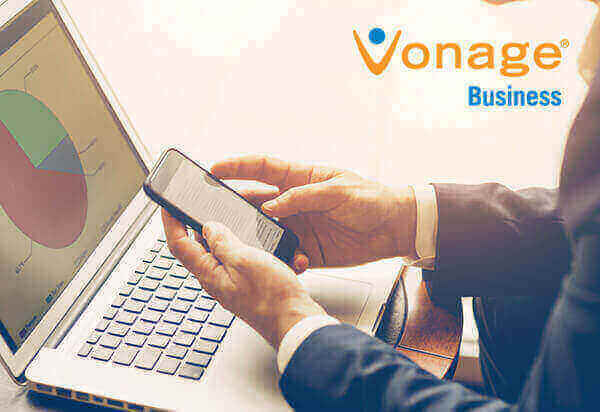 Vonage Essentials is a fully cloud-based, robust, and reliable communications system that includes over 40 business features and unified communications. 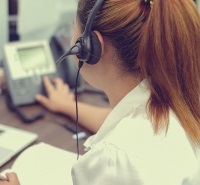 VoIP vs SIP: Which Communication Solution is Right for Your Business? 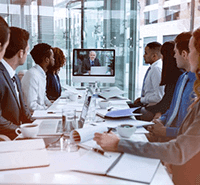 The usage of VoIP (voice over internet protocol) and trunking solutions are gaining popularity amongst small and large businesses alike, and for good reason. 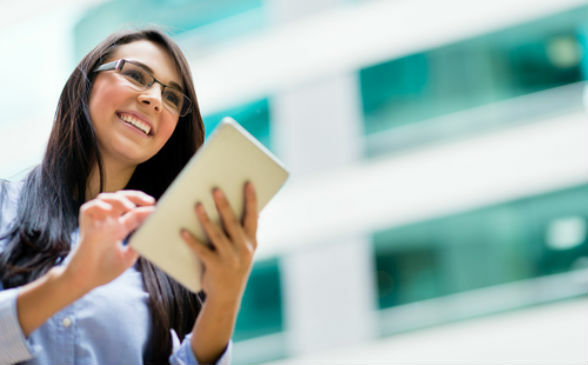 Find out which business communication solution is optimal for your business and why. 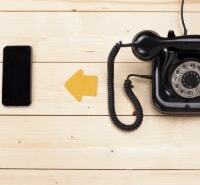 How Does VoIP Actually Work?